City administrations, public transport operators, and planning and design offices possess a rich and diversified body of knowledge reflecting not only their success stories but also lessons learned from setbacks. Breeze helps cities and corporates to create more livable environments for their people. They provide their customers with affordable and reliable environmental sensors for indoor and outdoor use, for example to measure air quality. The data from those sensors is streamed to their cloud-based environmental data analytics suite. Breeze then uses smart algorithms to generate actionable insights. Together with partners, Breeze can then help to implement those to create a healthier workspace or cityscape. Breeze also has a marketplace where it can direct its customers to purchase products based on the insights generated. The Smartest Bicycle Locking Experience. CLYC introduces a brand new user experience in smart city technology for cyclists; in the most effective and accessible way. For the first time ever, cyclists can now lock and unlock their bicycles in seconds, with no heavy lock to carry and no key to remember... just clyc. Cycling has also become vital to the pace and experience of urban life, and we believe that CLYC will help facilitate mobility in every city and finally make that experience smart. Electric vehicles will change urban mobility and reduce local emissions. In order to make the e-revolution a success story, a new charging infrastructure is required. eliso is a provider for charging infrastructure solutions for all kinds of electric vehicles. We offer planning, installation and operation of charging stations. We combine suitable hardware with software solutions and are working on cutting-edge technology such as blockchain and parking sensor integration. Our idependency from energy contracts, hardware and vehicles extends our customer range from hotels to municipal utilities and corporate fleets. emmy (formerly known as eMio) offers electric scooter sharing. It's a free-floating, short-term rental system which startet 2015 in Berlin. Our users enjoy individual mobility without the quest for parking space and without CO2 or noise emissions and prices are considerably below carsharing. The system works by localizing and unlocking the scooter through a smartphone application. All scooters are equipped with two helmets in different sizes. There are two exchangeable batteries in each scooter and emmy takes care of charging and battery swapping - as a result, users do not have to worry about negative aspects of electric mobility such as bad infrastructure and long charging time. emmy adds an exciting alternative to urban mobility and makes you smile on everyday rides. GE imagines things others don’t, builds things others can’t and delivers outcomes that make the world work better. GE brings together the physical and digital worlds in ways no other company can. In its labs and factories and on the ground with customers, GE is inventing the next industrial era to move, power, build and cure the world. In Germany, GE has a presence of more than 50 locations and over 7,000 employees, focusing on renewable energy, healthcare technology, research and development and financial services. GE is one of Germany's most attractive employers, having been awarded “Top Employer Engineers 2014.” The company’s Ecomagination initiative has been recognized by the jury of the German Sustainability Award as one of the three most sustainable business strategies in Germany. We make cool and clean air - profitable! Every day 90% of cities’ inhabitants breathe polluted air which becomes the cause of every 7th death worldwide. Green City Solutions addresses this global problem by combining a special, vertical installed moss culture, with our own developed IoT-Technology for its optimal maintenance. The product called “CityTree” has a 275x higher air filter capacity than any biogenic solution on the market and can be adapted to any environment. To ensure its profitability, implementation of visual and digital information on the vertical plant display for marketing campaigns is possible. As a globally established provider of intelligent transportation systems (ITS), Kapsch TrafficCom makes an important contribution to greater safety and efficiency in road traffic. The portfolio includes solutions for toll collection, city access control and parking space management, traffic management, traffic monitoring, commercial vehicle monitoring, electronic vehicle registration and V2X cooperative systems. The solutions of Kapsch TrafficCom help finance traffic infrastructure, improve traffic safety, optimize traffic flows and reduce traffic-related environmental impacts. The current core business lies in the development, installation and operation of electronic toll and traffic management systems. Our end-to-end solutions cover the entire value creation chain of our customers, from components and subsystems for their integration all the way to regular operation, all from a single source. Kiezkaufhaus is the answer to dying inner cities through to increased online shopping and the resulting CO2 emission. It’s an online shop with local merchants and producers that delivers the same day with cargo bikes. So it’s faster than Amazon and in addition free of emission. It combines the comfort of online shopping with the good cause to support local independent shops. Because those are the stores which make your city individual and beautiful. If they are gone the blank spaces will be filled by anonymous franchises. So on side of less CO2 emission, it Kiezkaufhaus also reduces inner city traffic and supports the finances of a City. Lautlos durch Deutschland is specialized on electric mobility. Lautlos accompanies businesses, cities and municipalities in the process of electrification of their fleets. Intelligent mobility primarily means shared vehicles. The company creates and implements individualized sharing projects in public utility companies and municipalities. LEITNER ropeways is one of the world’s leading manufacturers of cable car systems. It offers high-tech solutions, innovative design, top quality, and functionality, thus paving the way for convenient and environmentally friendly passenger transport. LEITNER ropeways’ product range includes detachable gondola and chairlifts as well as aerial tramways, funicular ropeways, material ropeways, inclined elevators, and fixed-grip ski lifts. LEITNER ropeways provides technological excellence worldwide in all kinds of areas of application, ranging from winter sports through to urban passenger transport. Lime is about empowering urban mobility. Lime is the first and only shared smart mobility solution provider that has a multimodal fleet, which includes pedelecs, electric-assist bikes, electric scooters and car-sharing. Currently in over 100 markets, Lime operates in major global cities including: Berlin, Paris, Vienna, Seattle, Los Angeles, Dallas, San Diego, and more. Lime is revolutionizing mobility in cities and campuses by empowering residents with a greener, more efficient, and affordable transportation option that also improves urban sustainability. By partnering with local key stakeholders and systematically deploying a fleet of smart-bikes and scooters that are enabled with GPS, wireless technology, and self-activating locks, Lime is changing urban mobility by making the first and last mile faster, cheaper, and healthier for riders. Local Motors designs, builds and sells vehicles. For designing Local Motors works with co-creation, its online community has more than 53.000 members. Building the vehicles takes place in local Microfactories using methods like DDM. These processes enable Local Motors to do innovations 5 times faster to a fraction of the costs, compared to traditional vehicle companies. Current products are e.g. an autonomous minibuses system and cargo drones. Match Rider is a ride-sharing platform designed for everyday and spontaneous trips (up to 150 km). Their vision is to integrate carpooling into our everyday lives; making sharing short-distance rides as reliable as taking the bus or train. The driver determines the route and Match Rider determines the pick-up and drop-off points directly along the route (called Match Points). The system works like public transportation where each Match Point has a schedule associated with it, just like a bus schedule. Drivers and passengers share the cost of the ride while reducing traffic and CO2. To help build a critical mass Match Rider has a branded Ride Board platform for cities and organizations, where members can share rides within their respective communities. moovel Group GmbH, a wholly owned subsidiary of Daimler AG, pools together the development of the moovel app: The mobility app combines local public transport, car-sharing providers car2go and Flinkster, mytaxi, taxi dispatchers, rental bicycles and Deutsche Bahn. Most services can be booked and paid for simply and directly via the moovel app. moovel is available throughout Germany. Furthermore, moovel Group GmbH also includes the two US companies RideScout, one of the leading mobility platforms in North America, and GlobeSherpa, a leading provider of mobile ticketing solutions for transport services. 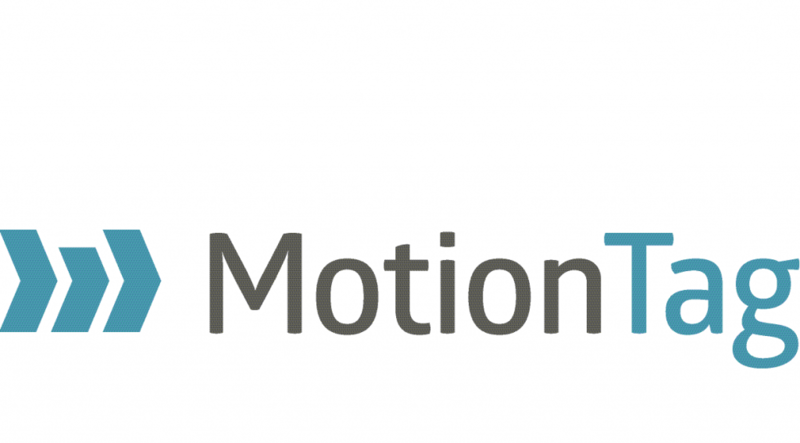 MotionTag makes mobility easy to understand. The smartphone app software can be shipped in any kind of existing smartphone app with just a few lines of code. Alternatively, MotionTag provides easy-to-use white label apps. Through smartphone sensor analytics MotionTag detects fully automatic how, when and where people are travelling. Customers receive immediate insights through a web-based dashboard. It literally answers their question “What drives my customers?” and results in holistic, continuous and personal customer profiles, while reducing market research costs dramatically. The next step will enable be-in/be- out smartphone ticket solutions and smart travel assistance. MVMANT is an urban mobility on-demand platform that solves the traffic congestion problem. MVMANT allows the deployment of a fleet of vehicles circulating on fixed routes (like a bus) with a service on request (like a taxi). The dispatching of vehicles is managed by predictive algorithms, advanced machine learning techniques and by requests generated through the dedicated app. This allows to dispatch the vehicles when and were needed and match the mobility needs of citizens in the most efficient way. nextbike currently has around 18,000 bikes in service and is active in 15 countries on 4 continents. Since the company was founded in Leipzig, Germany, almost 10 years ago, it has become one of the leading manufacturers and operators in the booming market for sustainable urban moblity. 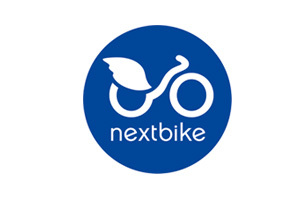 Large scale projects consisting of thousands of rental bikes have opened the global market for nextbike. As a highly specialised mid-sized company with its own production facility "Made in Germany", is consistently operating at the pinnacle of the global market. 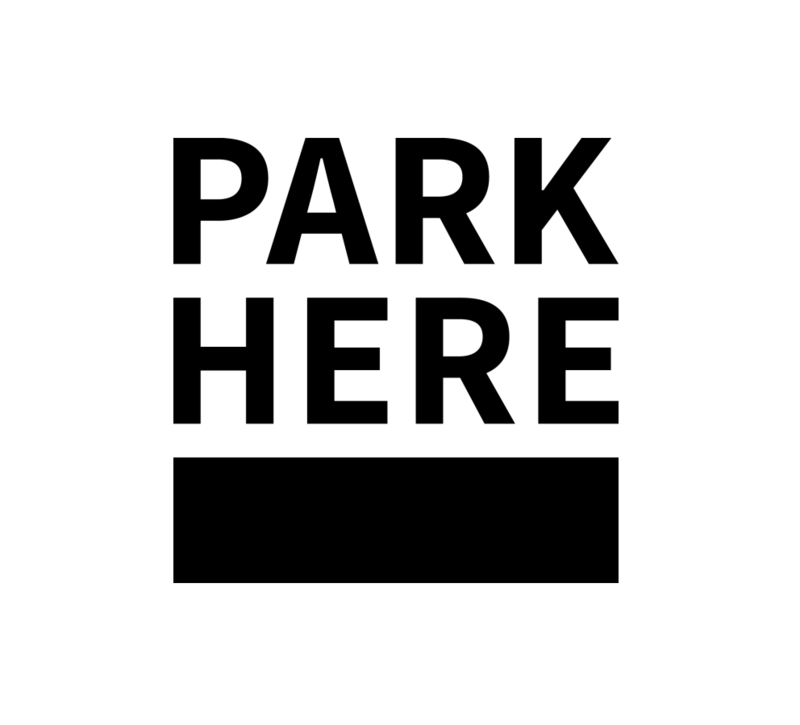 ParkHere is a smart parking sensor system which detects free parking spaces and makes the information available to car drivers. The unique technology needs neither cables nor batteries. It is energy autarkic i.e. it generates its own power by energy harvesting. Being sealed in the asphalt it can sustainably be operated for decades. 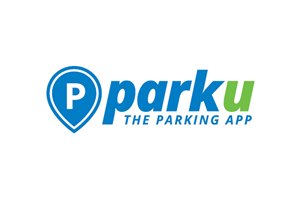 parku is a parking-sharing company that revolutionized the urban parking industry by bringing together parking owners and seekers. Private and individual entities advertise their unused parking spaces for free and earn money with renting them out. Drivers will find parking spaces close to their destination which can be booked instantly or in advance. The service is available across multiple devices such as smartphones, computers or tablets. Thanks to the direct navigation to the booked parking space via the parku app search traffic can be reduced massively, which contributes to environmental protection. For our clients, we plan and optimise in all transport systems. 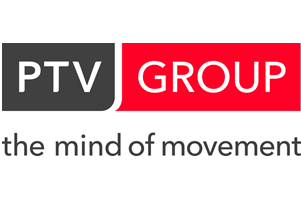 As a member of PTV Group, we are familiar with high methodical standards. Committed to customer benefits we develop innovative and comprehensive solutions. Our teams provide a wide range of skills and expertise. Our projects are characterised by integrated, interdisciplinary and holistic approaches. This provides high value, sustainability and enduring solutions. For more information, see the interview of Peter Mott, Director Business Development at PTV . 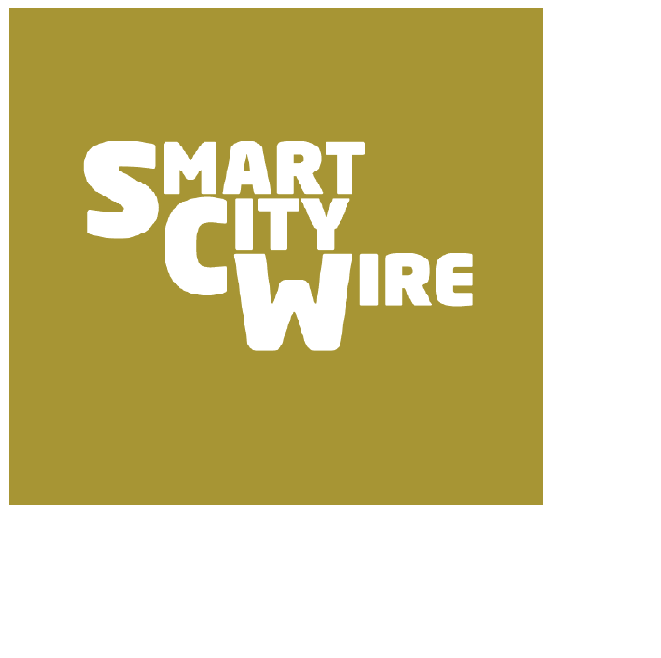 Smart City Wire is a non-profit initiative of design thinkers and smart city experts with the aim of creating and facilitating ideas, projects, and innovations for a human-centric, interdisciplinary and international approach to Smart City Berlin and other cities. We do innovation workshops, online crowdstormings, and smart city newsfeeds. We create and test prototypes and design methods to trigger ideas and feedback in our community and the public. Studio Schwitalla is an interdisciplinary studio practicing architecture, contributing visions about urban mobility and exploring novel urban morphologies. We enjoy blurring the boundaries between urban design and architecture - working cross disciplinary enables us to envision cities as three-dimensional structures and buildings as urban environments. Future urban mobility is the driving passion within Studio Schwitalla and research partners include multinational mobility providers like Schindler Aufzüge AG and Audi AG. TORROT is a Spanish brand focused exclusively on e-mobility under the motto "Personal mobility interconnected". We create vehichles which are fun to drive, make life easier for the users and interconnect with their environments. In our plant close to Barcelona we produce three lines of distinguished vehicles: the light, foldable urban e-bike Citysurfer; the KIDS series of electric motorcycles for children from 3 up to 9 years; and the brand new, light, minimalist e-scooter MUVI with a range of up to 110 km and 2 extractable batteries. TWIKE is the manufacturer of one of the most innovative electric vehicles worldwide. The conceptually unique electric vehicle TWIKE is focused on intelligent and individual mobility. The third generation of this two-seated three-wheeler has been produced since 1996 and is sold on the European market already more than 1000 times. Next generation charging: everything is possible now. The Berlin-based company ubitricity’s SmartCable is the first mobile electricity meter with integrated billing technology. EV users simply take their mobile meter integrated into the cable along to every charging spot. A low-cost identifiable and switchable SimpleSocket suffices as local charging spot that no longer entails running costs for online communication and metering. Its compact dimensions allow for installation almost anywhere, e.g. at a wall or integrated into light poles. With a clever product portfolio upperbike bikesharing offers mobility for everyone in the field of bikesharing – simply everywhere. Just take your chance and get to know one of the easiest bikesharing systems that has already successfully been tested in Berlin, Hamburg and Vienna. upperbike bikesharing uses and integrates existing resources to make them reservable in a very easy way. Bike enthusiasts all around Europe appreciate upperbike and go on to build up this special bikesharing network in many different cities. Share your bike – just as you like! Wunder is the leading urban carpooling platform. Through our mobile app we are connecting people to simplify their daily commute by sharing rides to work and back home. Wunder is focusing on large cities in emerging markets to help ease congestion where public transportation alternatives reach their limits. The company is based in Hamburg, Germany, and backed by investors from Silicon Valley. Zify is a Mobility-as-a-Service startup with offices in Paris (HQ) and Hyderabad, India. Zify is an A.I. based dynamic & instant carpooling mobile application that connects passengers & car-owners with empty seats, in real-time, to share their commute and cost of travel and hence reduce emmissions and congestion. Launched in 2015, Zify has facilitated over 30 Million KMs of carpooling. As the smart-cities-agency we are convinced that climate challenges, mobility, and the question of good living have only one answer: boost cycling. As a think tank we also believe in „just do“: We set media agendas, we trigger discussions, we develop solutions. For people, cities, industries, associations, and politicians. civity Management Consultants is one of the leading consultancy firms for public services in Europe. We enable our clients in the transport, utilities and waste management sectors to make forward-looking, effective improvements to their organization. With changes, cost pressure and transparency, we believe there has never been a greater need in the public sector for efficient, intelligent strategies than today. This is why we founded civity – the consultancy for first-rate management of public services. 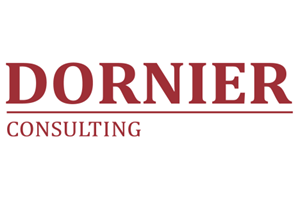 For financially viable solutions that will decisively advance and enthuse our clients and their staff. And for achievable ideas with which we can further improve the high quality of life in our towns and cities. CONSTELLATIONS is an agency based in Shanghai and Berlin creating and facilitating meaningful interactions to enable better learning, leading and collaborating for sustainable futures. It specialises in designing and implementing international and multi stakeholder collaboration projects in the field of urbanization, sustainability and social engagement. In particular, CONSTELLATIONS works together with corporates and public institutions alike on issues such mobility of the future and sustainable transportation between Germany/Europe and China. With our three hundred employees we are consulting on projects of high national political and public interest for sustainable metropolitan & mobility solutions. We manage project volumes of about 20 billion Euro summarized. Our key customers are: World Bank, KfW, EU, governments, authorities, airports, infrastructure operators, automotive and aerospace industry and utility companies. 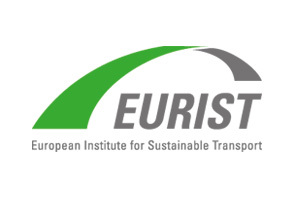 The European Institute for Sustainable Transport (Hamburg/Germany) is a non-governmental organization promoting policies that improve the environmental, social and economic sustainability of transport around the world. Our work focuses on the relation between transport and CO2 emission reduction, transport and the Millennium Development Goals, Poverty Alleviation, Envionmental Protection, Road Safety and Freight. As a Centre of Competence for Sustainable Transport we transfer best practice to cities, local and regional governments and provide project assistance, capacity building, lectures and seminars on different areas in passenger and freight transport. „Accelerating the inevitable“ is the credo of the Green & Energy GmbH and a sustainable development is inevitable. With our interdisciplinary knowledge in fields like electric and sustainable transportation, energy efficiency, renewables and civic participation, we create solutions for supporting an increased awareness about and for enabling a more easy and optimized adoption of environmentally friendly technologies (e.g. e-mobility). Green Business Development GmbH is a consultancy focused on growth and innovation with outstanding experience at the point where start-ups and corporates meet. New mobility is one of the core competencies of GBD. We carry out research and advise on innovative mobility concepts. We develop and implement new business models for corporates and public transport agencies. Furthermore, we are constantly screening the international new mobility start-up scene to obtain an overview of the best solutions on the market. We believe that cooperation’s between start-ups, corporates and public transport agencies will be the crucial factor to create and maintain a powerful new mobility growth market in Germany. Green Business Development has more than 10 years of experience in the green economy and is one of the best networked agencies in this matter. HC Hamburg-Consult GmbH is a multi-disciplinary consulting company for public transport solutions. Our almost five decades of project experience in Europe, Asia, South America and Africa and a team of highly qualified and motivated experts make us a competent and reliable partner for complex projects worldwide. We thrive to enhance mobility for people in urban areas and develop concepts for sustainable and efficient public transport systems. InSell GmbH offers technology solutions encompassing smart city solutions spread across sectors like Mobility, Infrastructure, Urban Planning and Energy. The company is cooperating with key technology suppliers, organisations, universities and research institutions in developing and providing the concept of green and sustainable transport solutions for cities in developing nations. We find new markets for smart mobility products and evaluate options to innovate and creatively find solutions for every day mobility challenges. IVU Umwelt has been active in environmental planning for more than 30 years, offering expert opinions for various environmental aspects. IVU Umwelt’s expertise includes emission inventories, environmental traffic management, screening of air and noise pollution, dispersion of air pollutants ranging from micro- to large-scale applications, calculation of scenarios and forecasts, assessments of air quality as well as statistical data analysis. 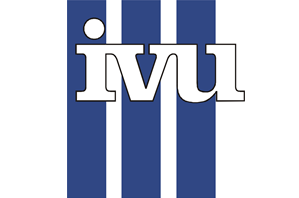 IVU Umwelt has long term experience in developing physical-chemical and statistical models, both as highly specialized individual solutions and as commercial products for use in public administration and environmental consulting. PB CONSULT designs urban mobility with the highest levels of elaboration, innovation and sustainability. By combining expertise in the fields of engineering, economy, city planning, geography and marketing, our team uses all its knowledge and skills to provide comprehensive services in all traffic-related areas. PLANUNGSBUERO RICHTER-RICHARD was founded in 1978. Since then PRR has dealt successfully with questions at the intersection between urban, traffic and environmental planning (I.E. NOISE ACTION PLANS). PRR handles tasks at the intersection between town • traffic/ transport • environment in the context of planning • research • consultation with special focus on noise abatement and climate protection. To find solutions for complex tasks our approach is holistic and resilient. We work in an interdisciplinary team of town planners, traffic engineers and geographers. 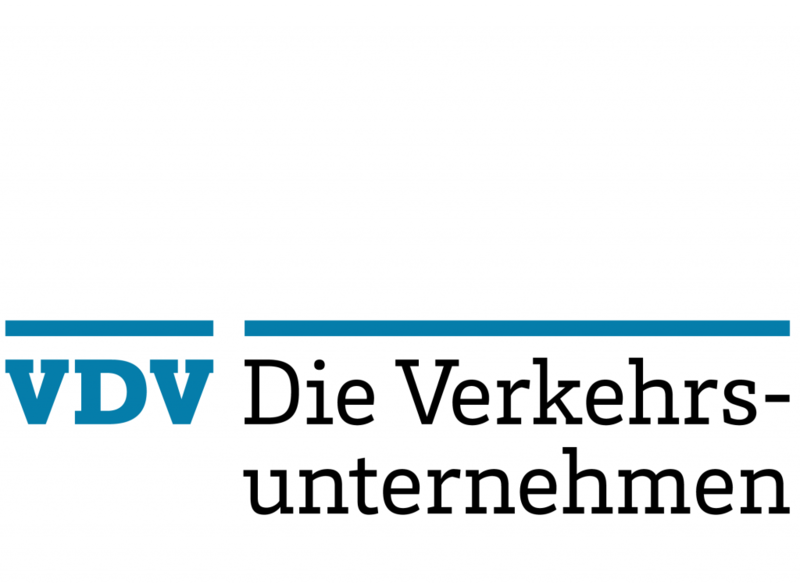 Radverkehr-Konzept (RV-K) puts its main focus on the conceptual planning of bicycle traffic with an extensive stakeholder participation and webbased involvement of citizens. We are the right contact when making a directive decision concerning supporting the cycling planning. As an independent planning office we calculate and evaluate the stock of cycling infrastructure, identify shortcomings and gaps in the transport network and offer a well-structured and clearly arranged proposal for solution. 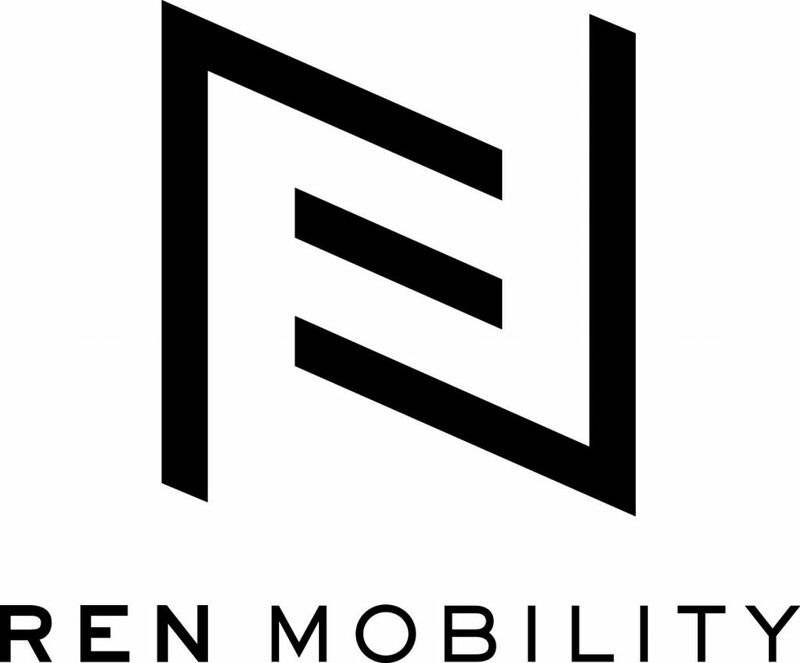 REN MOBILITY is a multi-discipline, award-winning, advanced mobility design consultancy with a focus on the broader cultural, social and user-centered perspectives of future mobility. Our aim is to develop innovative solutions and partnerships at the interface of mobility, technology, design and urban sustainability. We combine cutting-edge technologies with advanced vehicle design architectures and systems optimised for highly integrated, connected, multi-modal urban systems and environments. Our collaborative agile approaches enable us to support organisations and enterprises through harnessing user-centered design to create innovative urban mobility products and services. 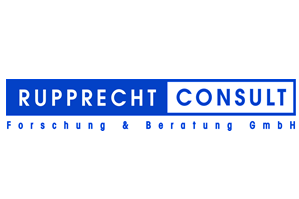 Rupprecht Consult - Forschung & Beratung GmbH is a fully independent private research and consultancy company, based in Cologne since 1996. Our mission is to contribute to sustainable development of cities and regions in Europe and worldwide. 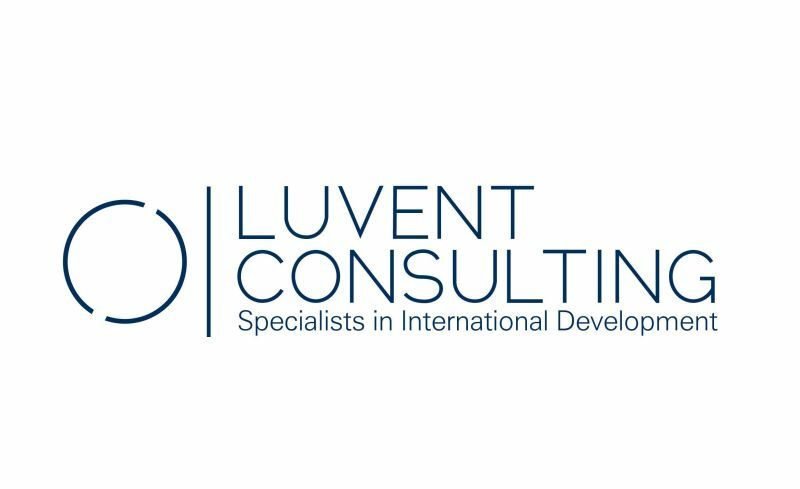 We are a committed team of internationally experienced consultants delivering quality services in the fields of urban and regional development, transport and mobility, environmental protection, information technologies and, generally, innovation to society. SUMP Guidelines - Developing and Implementing a Sustainable Urban Mobility Plan (english version). The SmartCity.institute is a German institute that does research on the development of smart cities and which is located in Ludwigsburg, Stuttgart, and Cologne. Besides our research activities in the fields of mobility, energy, city development, digitisation and resilience, we consult cities and industrial enterprises regarding their path to the future. We assist them in their business development – and in designing customer–focused – products and services for an urban context. We build intersectoral networks and contribute to the interdisciplinary and cross–industrial collaboration. We do that because we understand this kind of exchange as the key for interoperability and therefore for smart city solutions! 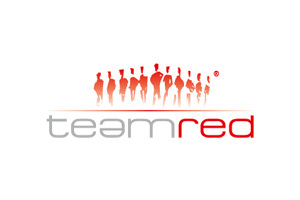 team red was founded in 2002 and working on innovation topics in mobility, transportation and tourism ever since. Offering a broad spectrum of knowledge for transportation, ranging from traditional planning to communication expertise and information technology. This promising intermodal und interdisciplinary topic guarantees a broad spectrum for international know-how exchange. The urban concepts GmbH deals with sustainability-oriented projects in different planning areas, especially mobility, housing and urban development. The link between research and practical implementation as well as an interdisciplinary approach are our special strengths. [ui!] – the urban institute® is an innovative software and consulting company for "Smart City" solutions. How can near real-time data enable enhancing the traffic flow in a city? How can electric vehicles be efficiently and reliably integrated in corporate fleets? How are municipalities able to learn more about the current air quality at their crossroads? For those and many more challenges we provide cloud-based solutions, which make smart cities even smarter. 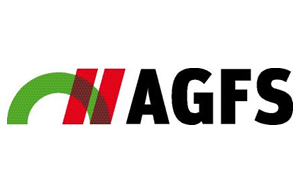 The generel goal of the AGFS is to create future-oriented, lively and cosy cities. Cities which are valued by their inhabitants and where individual movement is considered to be fun. Since its founding in 1990, Climate Alliance has been mobilising European municipalities in partnership with indigenous rainforest peoples for the benefit of the global climate. Its some 1,700 member municipalities spread across 25 European countries have committed to reducing greenhouse gas emissions locally as well as to promoting climate justice via the protection of indigenous territories in the rainforests of Amazonia. Climate Alliance supports its members in their activities in numerous ways, running awareness raising campaigns on topics such as sustainable mobility and consumption in addition to developing CO2 monitoring instruments, project work and political campaigning. Club GLOBALS is making international life easier by empowering mobility with: an automated personalized relocation checklist, a growing community marketplace with location based matching engine connecting newcomers to a city (i.e. expats & global entrepreneurs) with curated services providers, getting user-generated recommendations and feedback; plus local events. Starting in Berlin and expanding to major international cities. How will people live and work in the future? Asking this and similar questions, researchers at Fraunhofer IAO apply their findings in practice to achieve concrete results. Our experts shape the interaction between humans, technology and organization with a view to the whole, keeping each customer’s specific needs in mind. Fraunhofer IAO understands cities as complex and holistic systems. Urban processes are becoming increasingly connected and tightly interwoven – not least due to digitization. Together with forward-looking stakeholders, Fraunhofer IAO develops system innovations that range from city-wide transformation processes and new home and work concepts to solutions that address mobility, urban governance and demographic change. 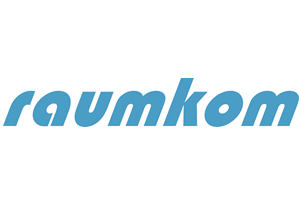 Raumkom is at the forefront of exploring the intersection between spatial planning and communications. We are driven by the idea that decisions regarding systems and environments that affect people’s daily lives must be both sustainable and comprehensible. Therefore we do planning with the same care as we have when creating media and moderating the exchange of ideas. The company’s two leading experts – Dr. Christian Muschwitz and Prof. Dr. Heiner Monheim – work daily to create synergy between science, planning and politics. Having previously worked in leading positions in government, and continuing to give lectures in academia, they are intimately familiar with the inner workings of both the federal government and the private sector. The team red Akademie gGmbH (team red Academy) is a non-profit institution which shares broad experts’ know-how in current and future mobility issues by realizing training courses, workshops, seminars, conferences and Learning Journeys. The team red Akademie is an open and transparent platform that connects different actors in the mobility sector and performs communicative actions along the transfer into a post-carbon society. We conduct our own events or organize them in the behalf of others, in small or big scale, in our own premises or on-site at the client or even as virtual meeting via online technology. Additionally, team red Akademie runs the “Bürgerbüro Elektromobilität” (Citizens Office for Electromobility) that offers consultancy and information for every interested citizen, every professional (e.g. craftsmen) and every company. 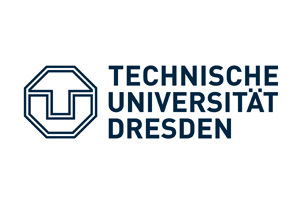 TU-Campus EUREF, located in Berlin-Schöneberg and founded in 2008 as an institute of TU Berlin, offers continuing/further education and postgraduate classes and seminars for diverse target groups, research and consulting support and most importantly postgraduate master programs and further education modules that relate directly to the themes of energy transition. 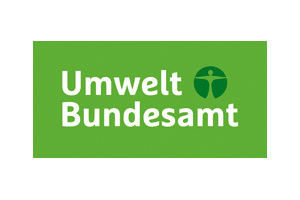 The UBA’s motto, For our environment (“Für Mensch und Umwelt”) sums up our mission pretty well, we feel. As Germany’s main environmental protection agency, our task is to ensure that our fellow citizens have a healthy environment where they are protected against air, water and other pollutants to the greatest extent possible. Here at the UBA, we concern ourselves with an extremely broad spectrum of issues, including waste avoidance, climate protection, and pesticide approvals. 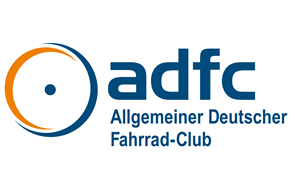 Verkehrsclub Deutschland (VCD) is an association for sustainable mobility. 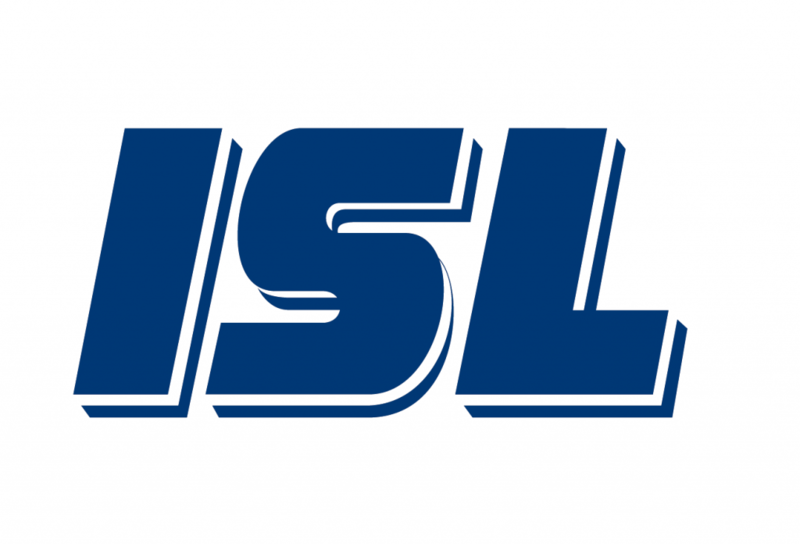 It was founded in 1986 and has about 55.000 members and supporters. VCD offers information on sustainable means of transportation, initiates projects and lobbies for sustainable mobility. World Bicycle Relief is a nonprofit organization mobilizing people in development regions through the "Power of Bicycle". The organization builds and distributes specially-designed, locally assembled, rugged bicycles to students, healthcare workers and entrepreneurs through study-to-own and work-to-own programs. For increased sustainability, it also trains field mechanics to ensure access to maintenance and spare parts.